Does your garden lack natural light in some areas? 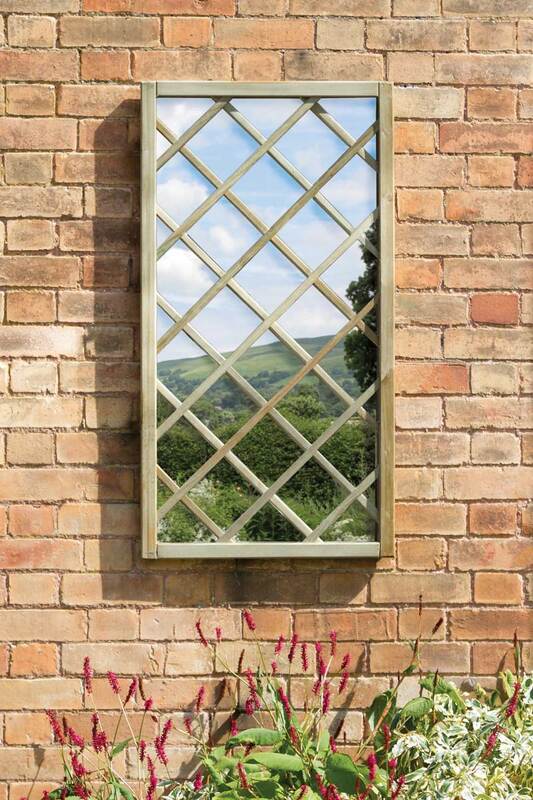 Use garden mirrors to brighten up any outdoor area and banish those dark spaces. You can even use the mirror to create the illusion of a bigger garden too. Ideal for roof terraces and balconies, as well as conservatories and outbuildings. 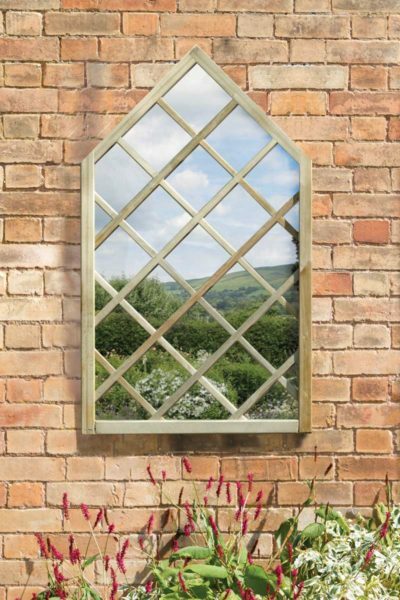 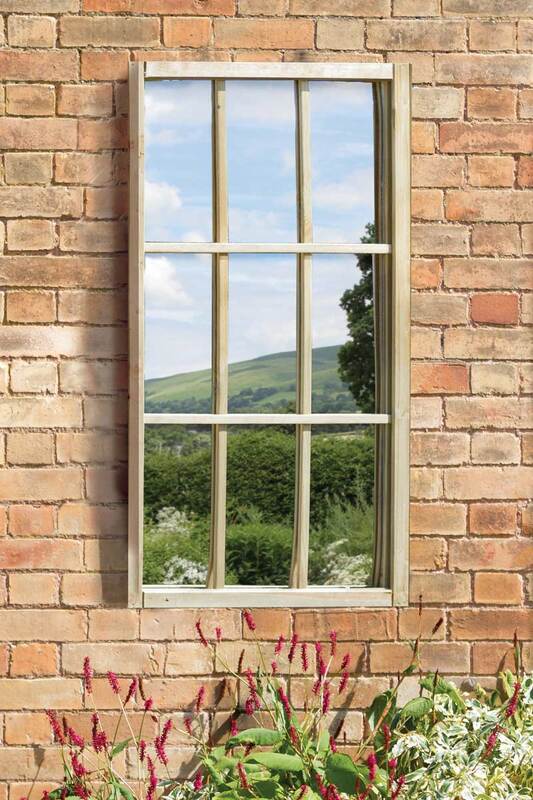 Zest 4 Leisure Direct mirrors are available in four designs that includes a replica window and a gothic pointed top trellis. 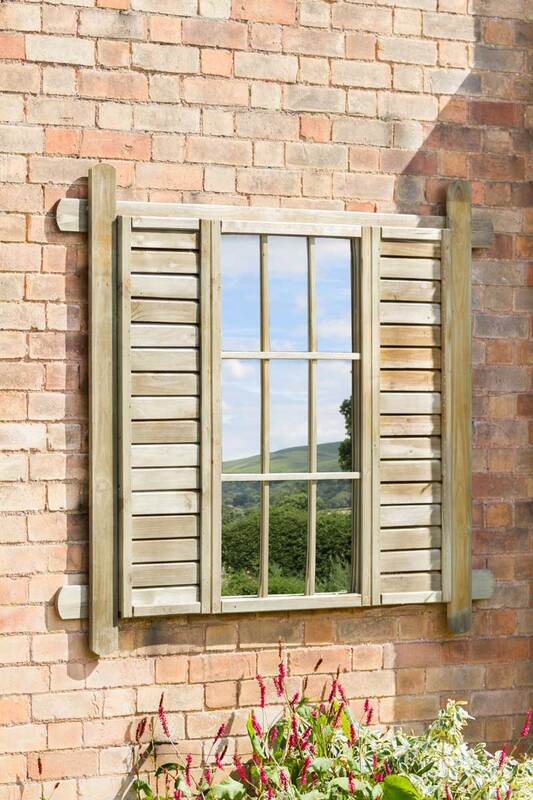 Each piece is pressure treated ensuring that it is protected from the elements, so will look great in many years to come! Please note: we advise that you do not place the mirror in direct sunlight as it can overheat and maybe cause a fire.